1 OWNER FROM NEW. 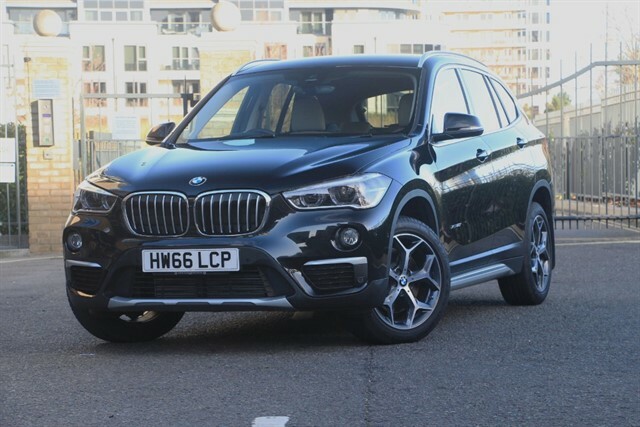 NOVEMBER 2016-66 REGISTRATION BMW X1 2.0i (PETROL) XDRIVE XLINE STEPTRONIC (AUTO). FINISHED IN SAPPHIRE BLACK METALLIC WITH OYSTER DAKOTA LEATHER INTERIOR. Full BMW main agent service history with the added benefit of a BMW service plan through until 10/11/2021. 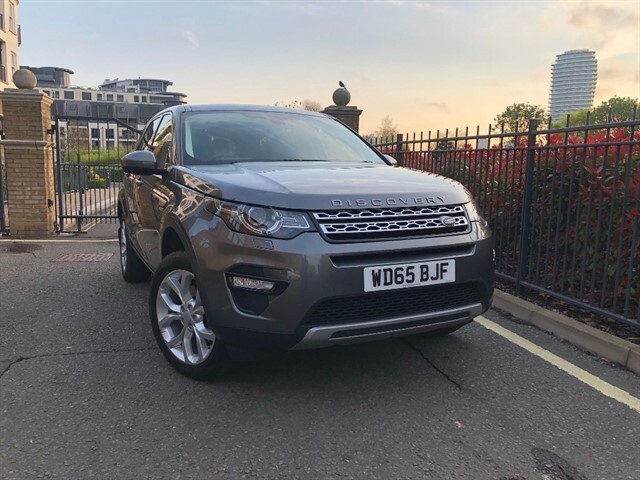 Presented in exceptional condition throughout with Satellite Navigation, Heated front seats and Leather seats. 18 inch Y-spoke alloy wheels, Rear park assist, Automatic headlights, Oyster Dakota leather seats, Heated front seats, Satellite Navigation with Bluetooth connectivity and audio streaming, DAB digital radio, Dual zone climate controlled air conditioning, Multi function steering wheel, Cruise control, Keyless Go, Stop/Start technology, Sport auto transmission, Power fold mirrors, Comfort Package, On-board computer. Manufacturers Warranty through until November 2019. More details and images to follow. 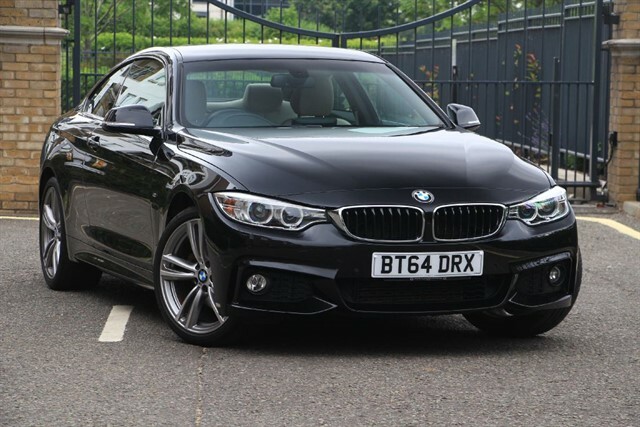 DECEMBER 2014-64 BMW 430D M-SPORT X-DRIVE SPORT AUTO. FINISHED IN BLACK SAPPHIRE METALLIC WITH OYSTER LEATHER INTERIOR. 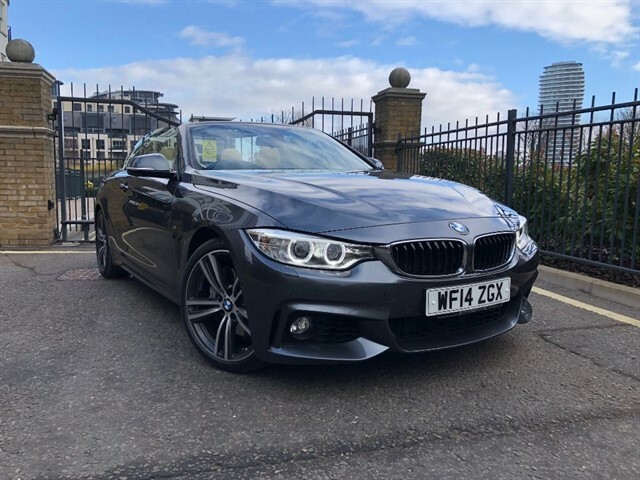 1 Owner from new with full BMW main agent service history. Professional BMW wide screen navigation with Bluetooth connectivity and Media interface, Unmarked 19 inch M-Sport double spoke alloy wheels, Heated front seats, Multi function steering wheel, Dual zone climate controlled air conditioning, Cruise control with brake function, Front and rear park assist, Electric front seats with driver memory functionality, DAB radio. VERY RARE 2011 TURBOCHARGED 650I SE CABRIOLET WITH �9,500 OF OPTIONAL EXTRAS, finished in DEEP SEA BLUE WITH IVORY LEATHER. 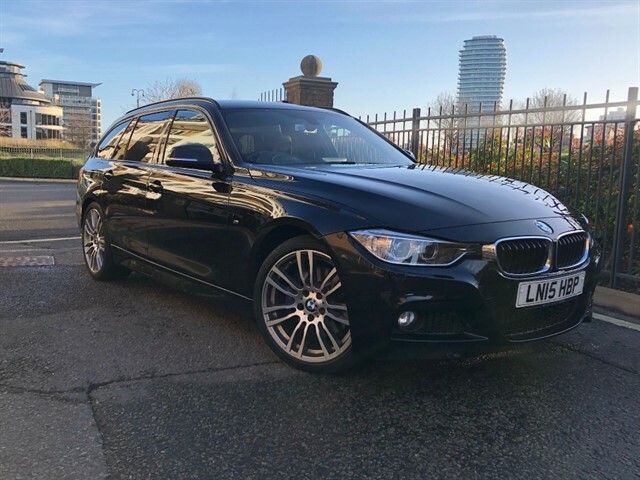 THE OPTIONS include HEAD UP display, DAB radio, LOUD SPEAKER bmw professional, DYNAMIC PACK which includes sport seats, star spoke 19" alloys, high gloss shadow line, reverse assist CAMERA, SOFT CLOSE doors, AMERICAN oak interior, INSTRUMENT PANEL LEATHER, SURROUND VIEW CAMERA, ADAPTIVE HEADLIGHTS. very quick and believe it or not ULEZ compliant! !